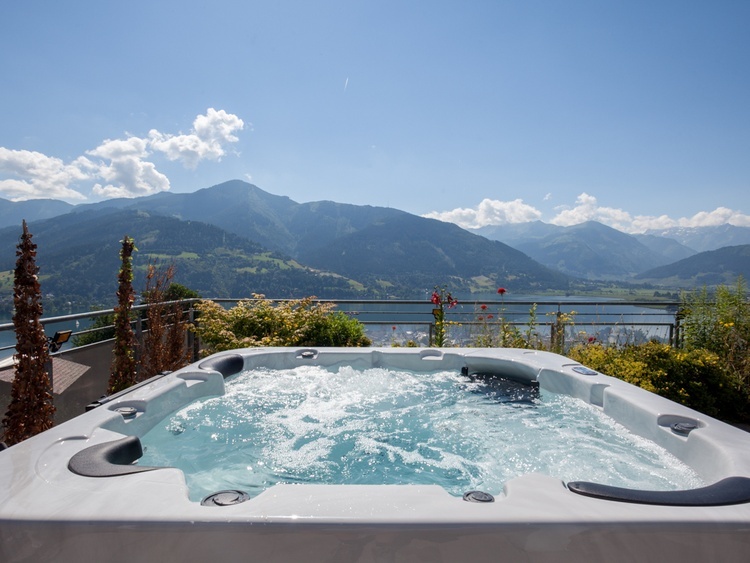 Our unique Penthouse Sonnberg is located in one of the best and most beautiful locations of Zell am See. as the name suggests, on the sunny side of the mountain. At 950 meters above sea level and at a dead end, you can enjoy the tranquility, the nature and the breathtaking view. 5700, Europe, Austria, Salzburg, Pinzgau-Pongau ,Zell am See. The exposed penthouse has a total of 95 square meters of living space, located on the third floor of the condominium and is accessed via an outside staircase. 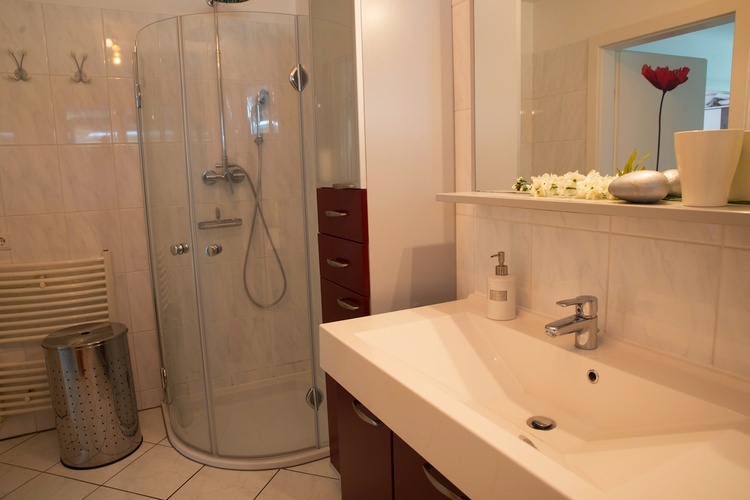 It has a total of two double bedrooms, each with a comfortable box spring bed and a wardrobe; a large bathroom with bathtub and rain shower, a separate toilet with sink and a large living-dining area with open kitchen. The open-plan living-dining area has a double sofa bed and satellite TV in all languages ​​and a music system for a modern home entertainment. In the same room there is a dining table with six chairs and a bar table with two bar stools. 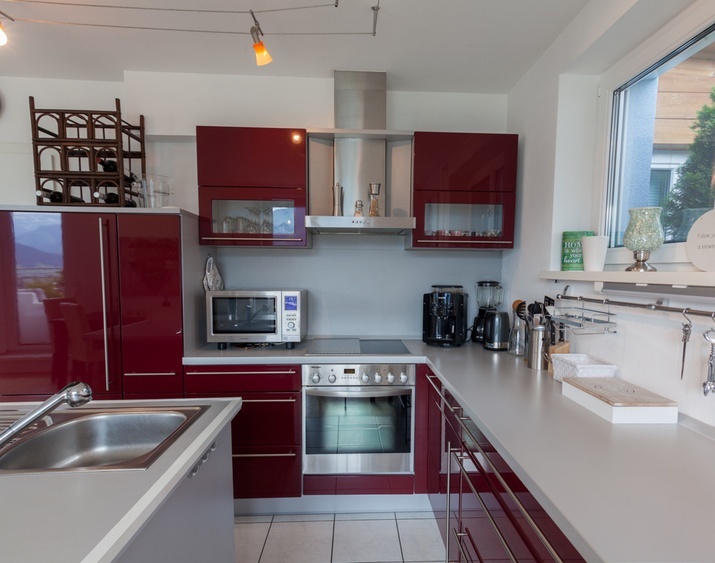 The open fully fitted kitchen has a dishwasher, refrigerator, oven, microwave, coffee machine and full automatic coffee machine and other kitchen appliances such as blender, toaster and kettle. Throughout the room there are large glass doors that open onto the terrace and from which you can enjoy a fantastic view of the breathtaking view from inside. The terrace at 90 pm is almost as big as the entire interior and the absolute highlight of the penthouse. With 90 square meters, the terrace is almost as big as the entire interior and thus the absolute highlight of the penthouse. From here you can enjoy a beautiful panoramic view, nature and tranquility. For relaxed hours on the terrace there are two loungers, a cozy lounge and a table with six chairs and a parasol available. So sit back and enjoy the sun and your unique holiday! 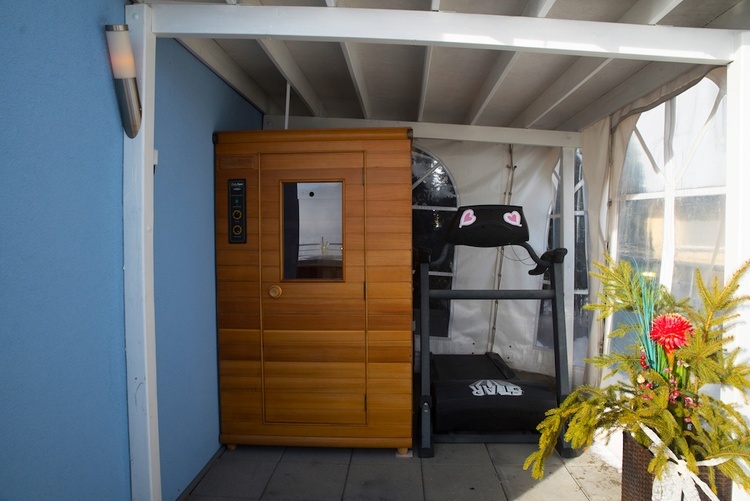 There is also a treadmill and a yoga mat for active athletes as well as an infrared sauna to relax after exercise, which can be used free of charge. 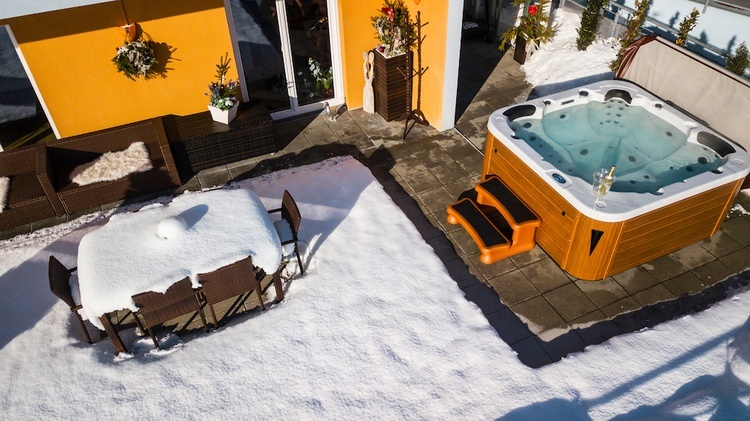 Additionally bookable before your arrival is the use of the whirlpool on the terrace by 6 people. Final cleaning, garbage fees, water & snow removal in winter. (Children under 15 years do not pay local tax). 1.000 € deposit once (in cash on the spot or credit card deposit). This will be refunded after departure. 15 € per pet once. WiFi, cot and high chair (please order in advance). Washing machine, dryer & iron. Check-in at 16:00 (by arrangement later). 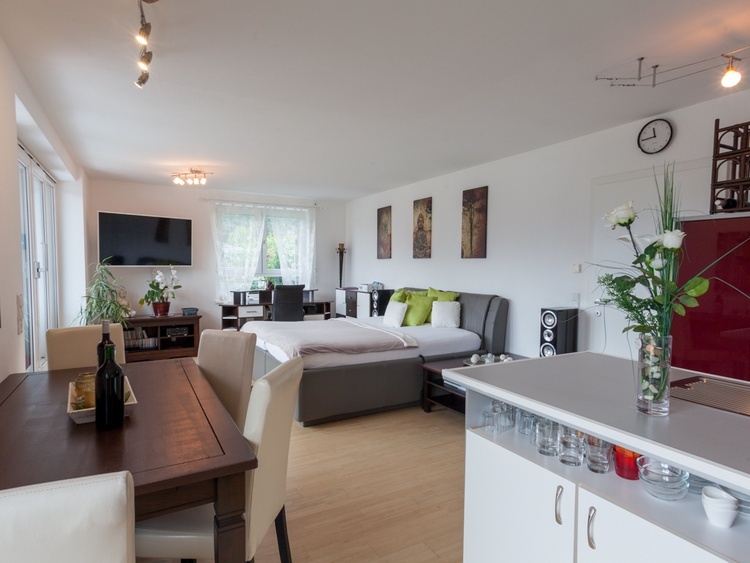 Our penthouse is very quiet but at the same time centrally located on the Sonnberg at 950 meters above the rooftops of Zell am See and is easily accessible via a well-developed mountain road. 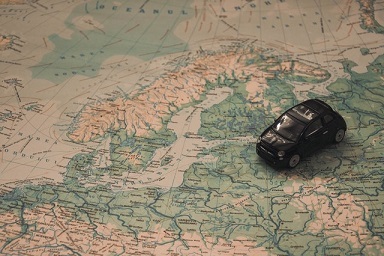 However, we recommend bringing snow chains in winter. The center of Zell am See is about 1 km away from the penthouse and can also be reached via a nice walk in about 15 minutes. The Zell am See-Kaprun ski area is one of the most versatile and unique in Austria. This is partly due to its sparkling lake with drinking water quality, its green mountain meadows in summer and its year-round snow-white glacier. 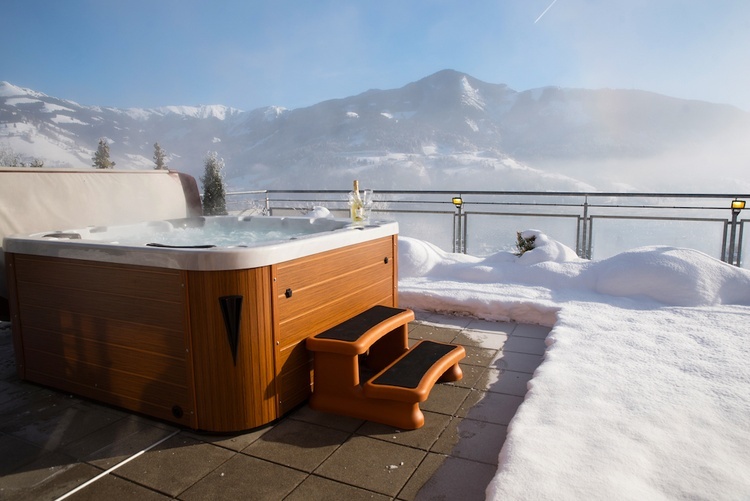 Moreover, Zell am See-Kaprun is one of the most family-friendly regions in Europe and is one of the top addresses of international recreational destinations. Grüß Gott! 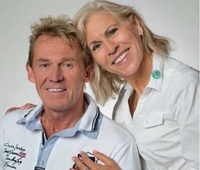 Wir sind Ingrid & Robert von Holiday Austria. Eure Privatvermieter seit 15 Jahren! Mietet bei uns provisionsfrei große Ferienhäuser & Almhütten sowie kleinere Apartments. Alle im Salzburger Land und ideal für Selbstversorger geeignet.